Art Park, formerly known as City Park, is a purposeful and peaceful residential park space in Cullman. Native wildflowers and other plants and a small creek running through the park create an ideal setting for a relaxing stroll or invigorating jog. The lone building on the property is the site where various art programs sponsored by Cullman Parks, Recreation, & Sports Tourism are held throughout the year. 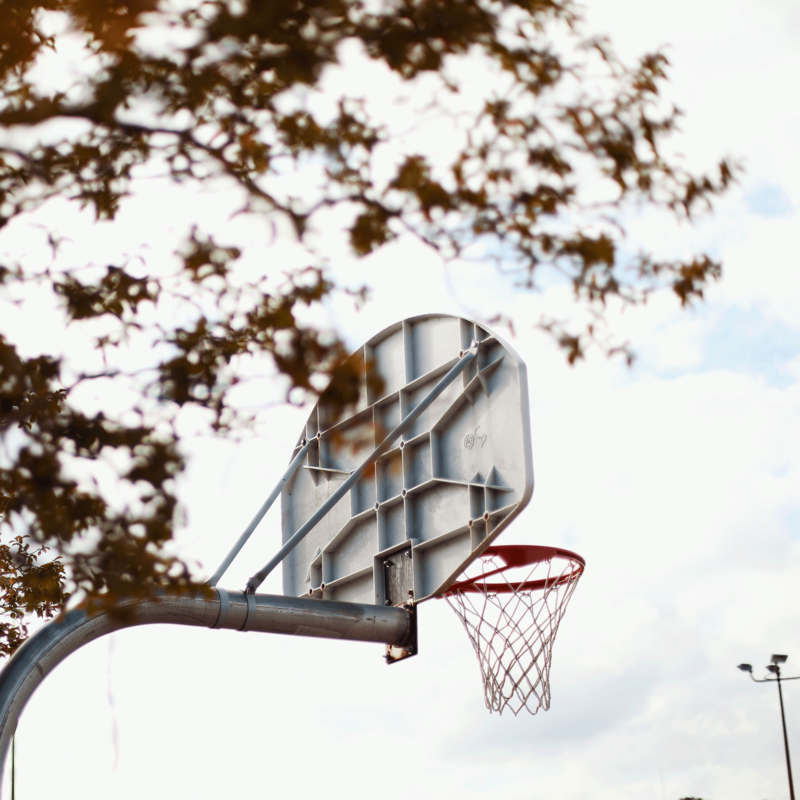 There are also basketball courts, picnic tables, grills and playground equipment on site. The 1.8-acre park is located at the corner of Main Avenue SW and 2nd Street SW. It is open daily from sunrise to sunset. 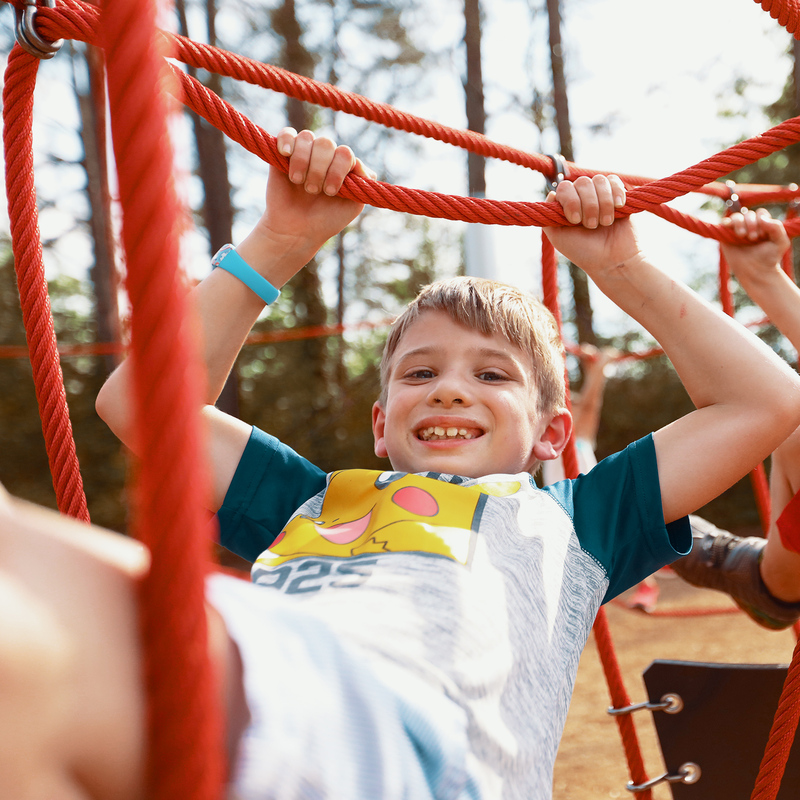 Tucked away in a peaceful wooded area, this residential park space located in the southeastern part of Cullman includes a volleyball court, baseball fields, and a state-of-the-art playground featuring a Corocord rope climbing structure, swings, and a 120-foot zip line. There are also picnic tables and a pavilion that provides a convenient place to cool off in the shade. The park is located off Briarwood Lane on Timberland Drive and Elm Street Drive SE. It is open daily from sunrise to sunset. 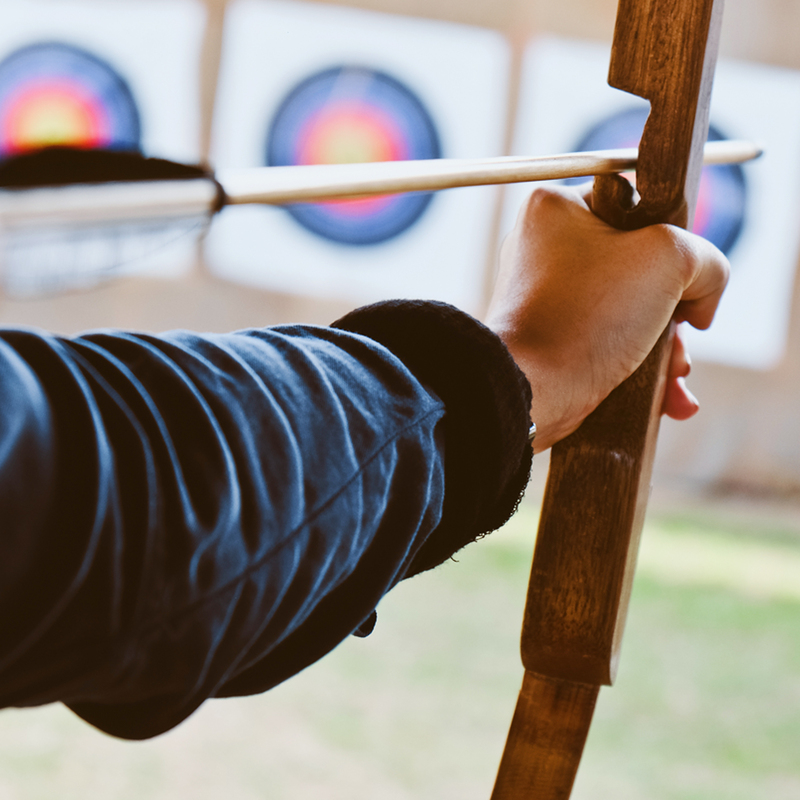 The Cullman Community Archery Park was developed through a partnership between the Alabama Division of Wildlife and Freshwater Fisheries, City of Cullman, and the Archery Trade Association. The park features adult and youth known distance targets from 15-50 yards and 5-20 yards, respectively. A 12-foot high elevated platform provides bowhunters with an opportunity to simulate hunting conditions at targets from 10-40 yards. There is also a 16 target walk through course for archers to shoot at targets at unknown distances. Culpepper Park is a quaint residential park space that rests on two acres at the corner of Primrose Drive NW and Tanner Drive NW in Cullman. 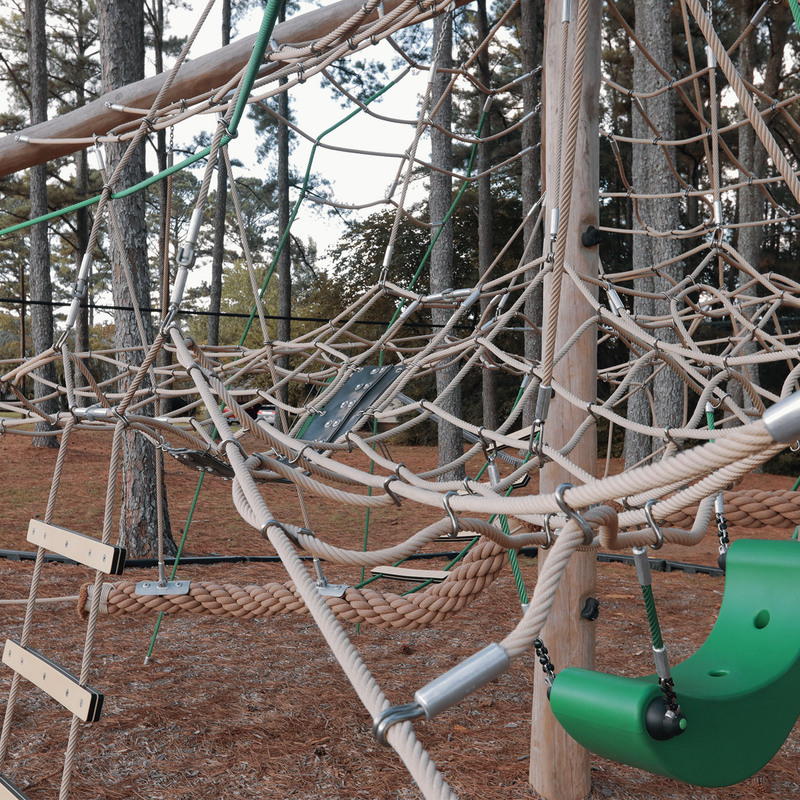 The recently renovated playground, which lies in a wooded area, includes a new swing set, a see saw, a rideable ant springer, and a jungle explorer dome. A baseball field provides a place to play ball. The park is open daily from sunrise-to-sunset. Lions Club Park, formerly known as East Side Park, is a small, well-maintained neighborhood park located on 7th Street SE in Cullman. 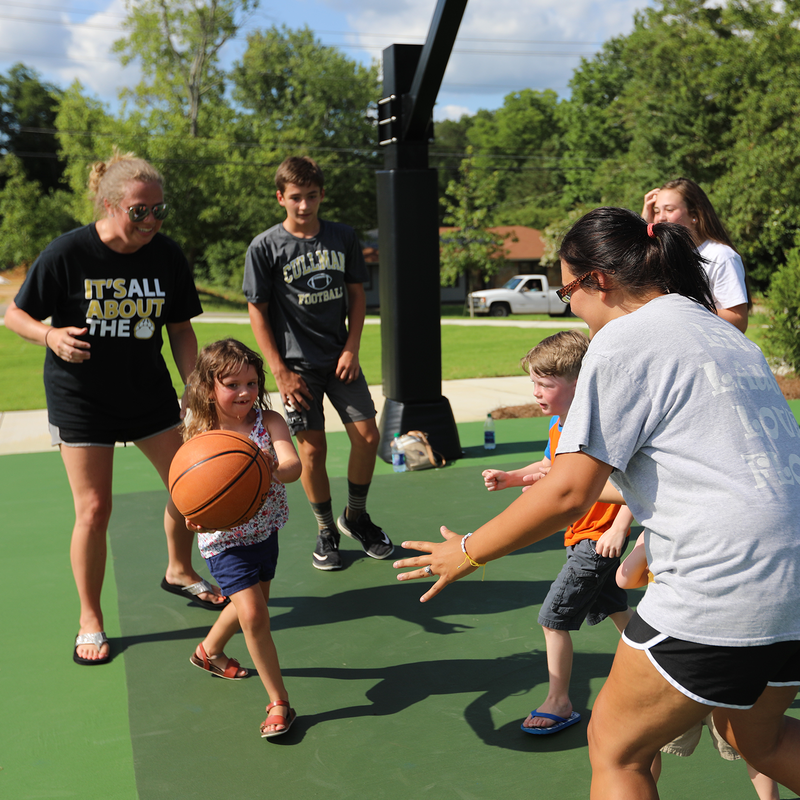 Basketball courts, baseball fields, picnic tables, and a playground can all be found within the four and a half acre park space. Chain link fences line the perimeter of the park and sports areas, and trees provide shade for the playground. 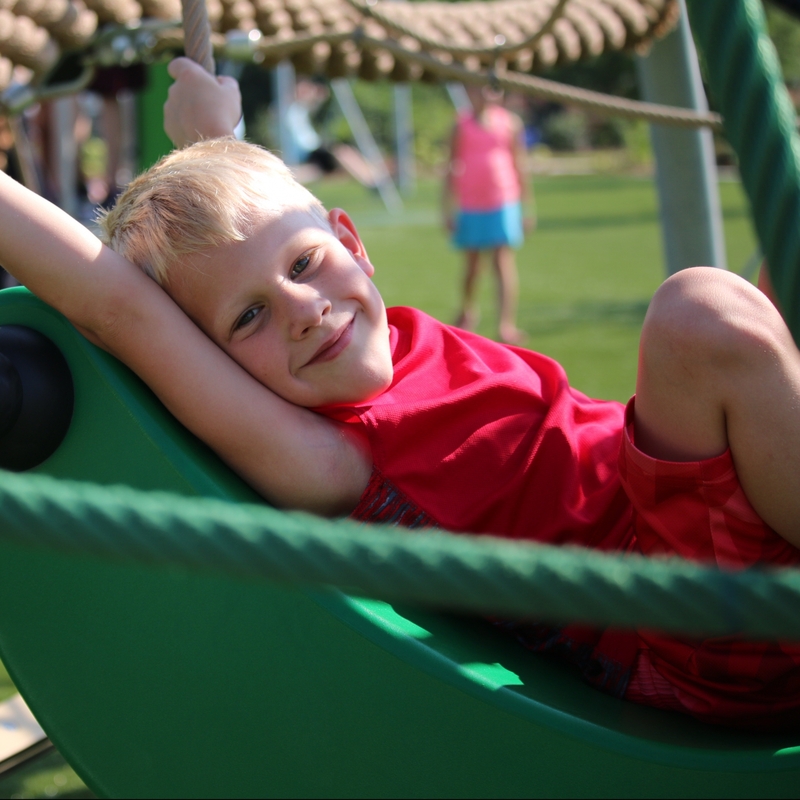 Like most park spaces in Cullman, Lions Club Park is open daily from sunrise to sunset. With many amenities packed within its six well-maintained acres, Margaret Ingle Park, located at the corner of Lessman Street SW and Cleveland Avenue SW, has something for the entire family to enjoy. 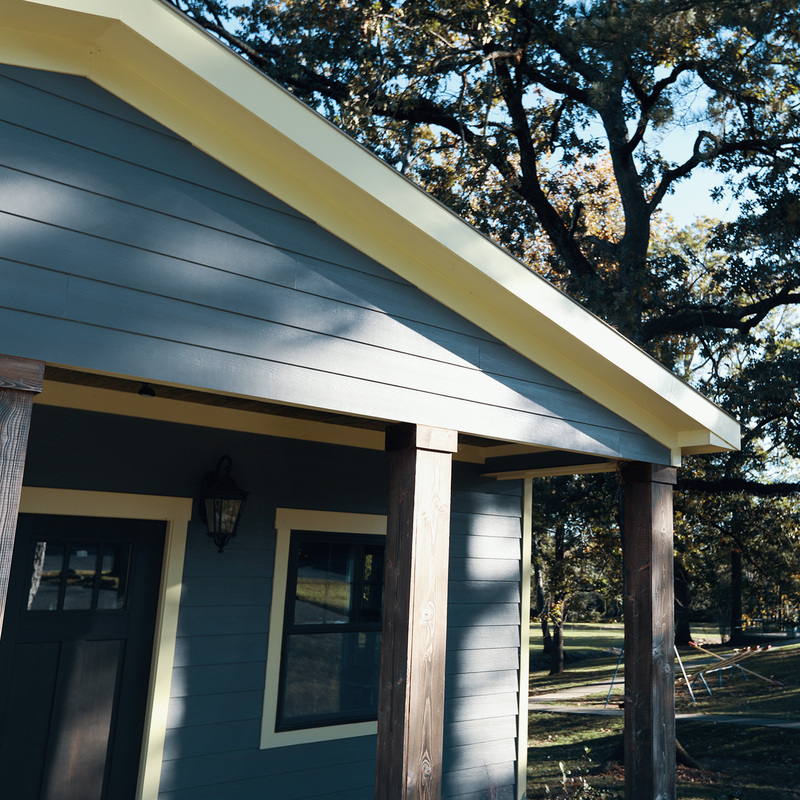 Visitors can relax under the pavilion, have lunch at one of the picnic tables, or get their game on at one of the basketball, pickleball or four square courts. 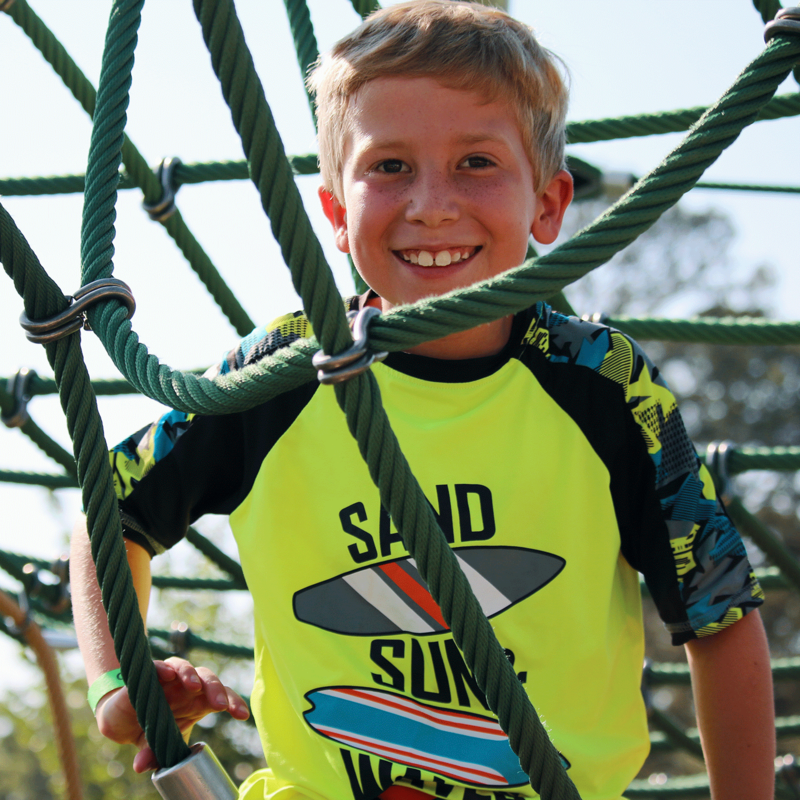 Children of all abilities can make use of the new Connected Playground, complete with slides, swings, climbing equipment and specialized safety features. The park is also home to the John E. Hunt championship baseball field. Ingle Park is open seven days a week from sunrise to sunset. Nesmith Park sits at the corner of 3rd Street SW and McNabb Road SW. The park contains 14 acres of land where children and adults alike can exercise. 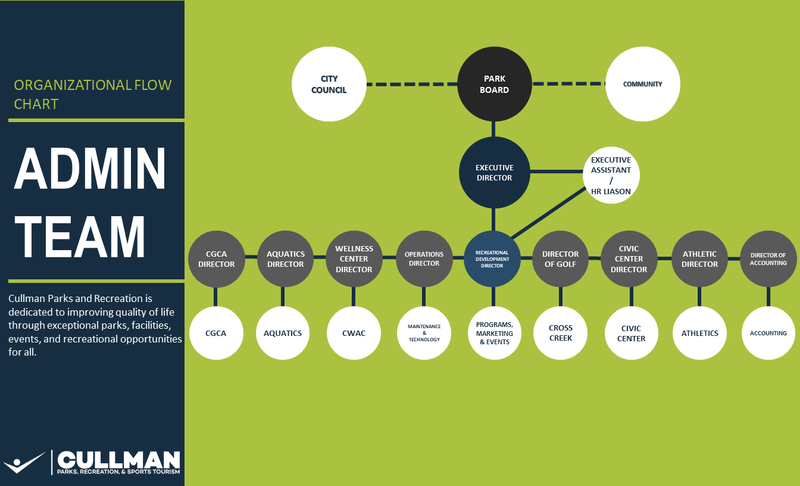 A basketball court, baseball fields, and a youth football complex ensure ample space for community sports. Children can enjoy the playground and take a break under covered pavilions. Tucked away in a family-filled neighborhood, Stiefelmeyer Park fits the description of an old-world village green. Packed within its three acres are soccer goals, outdoor basketball courts, a disc golf course, a pavilion with picnic tables, and a small, shaded playground with new equipment purchased with money donated by the Cullman Lions Club and rubberized mulch donated by First Baptist Church. 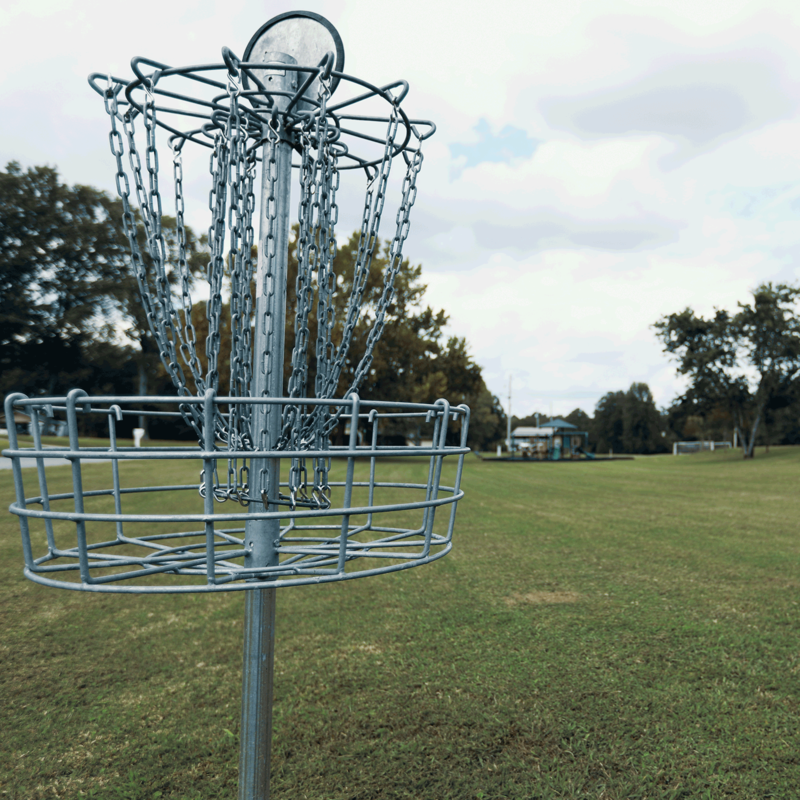 The park is located at the corner of 8t Avenue NE and Meadowview Drive NE in Cullman. It is open daily from sunrise to sunset. -Neighborhood parks are public spaces provided for your enjoyment and recreation. Please be courteous and respectful of others and keep the parks clean. -Neighborhood parks and playgrounds are not supervised; play at your own risk. 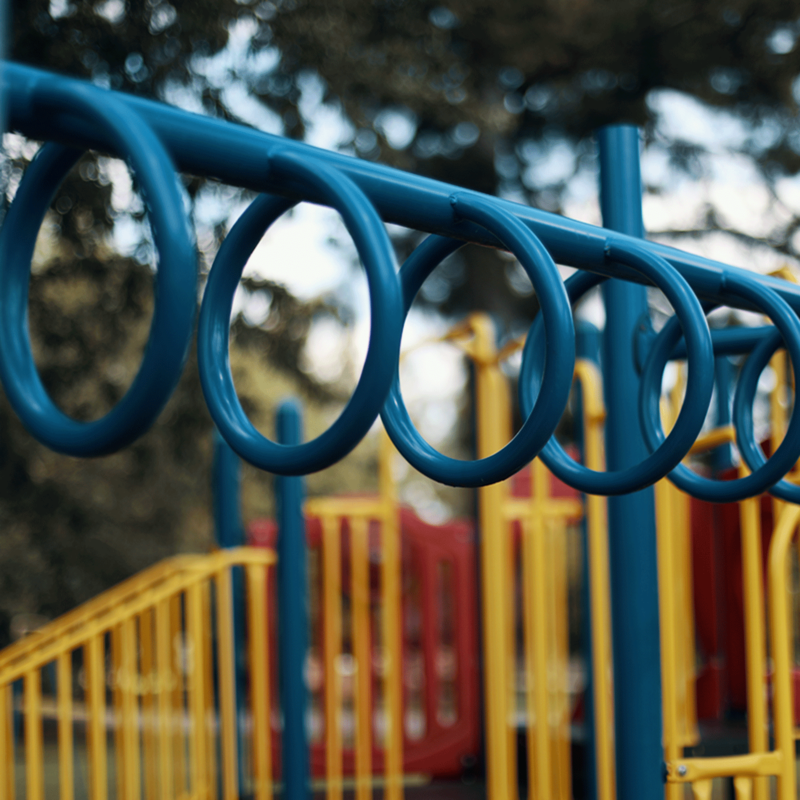 -Don’t run around, push, or pull others while on or near playground equipment. -Be mindful of others when getting on or off equipment. -On the playground, wear proper clothing and tie your shoes; no drawstrings, loose hoods, or oversized clothing is allowed on the playground. -Don’t play on equipment that is too wet, too hot, or too cold. -Be courteous and respectful of others; no pushing, shoving, teasing, or bullying. -Be patient and wait your turn on equipment. -Please place all refuse in trash receptacles. -All dogs must be leashed and dog waste disposed of in receptacles. -Operating hours are sunrise to sunset. -In case of emergency, call 911. -Prohibited: vehicles without specific authorization; engaging in commercial activity; using illegal drugs, alcohol, or smoking; guns, dangerous instruments, or fireworks; littering, vandalism, and defacing park property; removing, destroying, or disturbing any plant material; riotous, boisterous, threatening, or indecent behavior; overnight camping or parking; posting signs or advertising; amplified sound; skateboarding or rollerblading on park structures; fires outside of barbecue grills. -CPRST reserves the right to prohibit any other activity not listed above. -For questions or concerns, please call (256) 734-9157. -Courts are not supervised; play at your own risk. -Wear proper clothing and footwear. -No pets allowed on court. -No skateboards, roller blades, or bikes. -No food, glass, or alcoholic beverages. -Be courteous and respectful of others. -The basketball courts are for basketball use only, and the pickeball courts are for pickleball use only. -When on the pickleball courts, play shall be on a first come, first serve basis. If others are waiting, please limit your play to two games.